Cole Goodman is the youngest elected official in central Pennsylvania who is determined and kind. He wishes to foster a relationship with the people of the communities he invests in. Goodman is twenty-four years old and is based in Pennsylvania. He has served on the school board in Dauphin County, the Governor’s Administration Board and has since worked in Lancaster and surrounding communities. 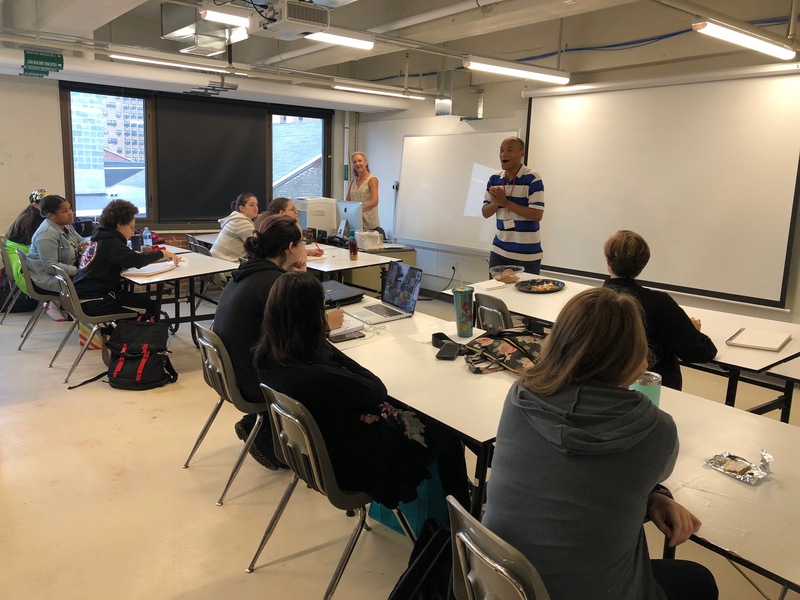 On September 19, 2018, Cole Goodman spoke with the Sociology class taught by Liberal Arts Professor Michelle Fogel. 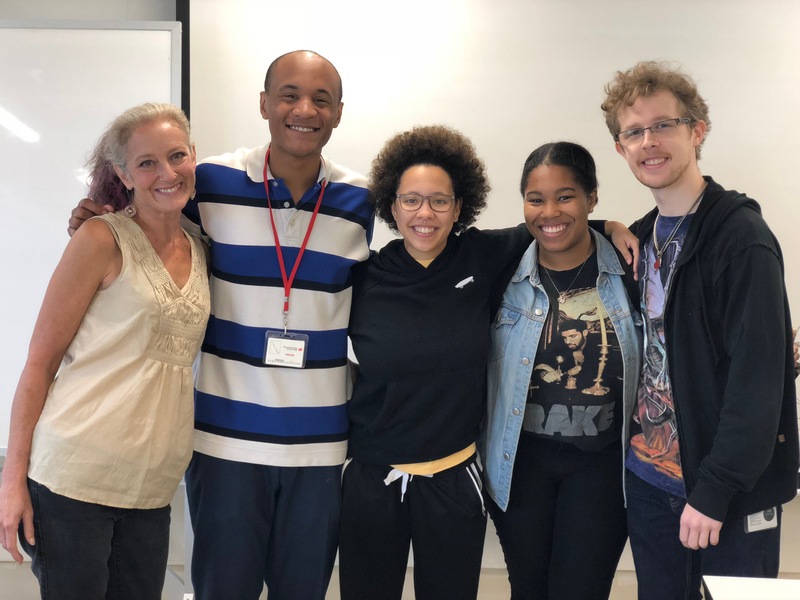 The students conversed with Cole who facilitated the conversation about the importance of communication through voice, volunteering, and education. Everyone had the opportunity to share their experiences about current topics in a safe, communicative environment. 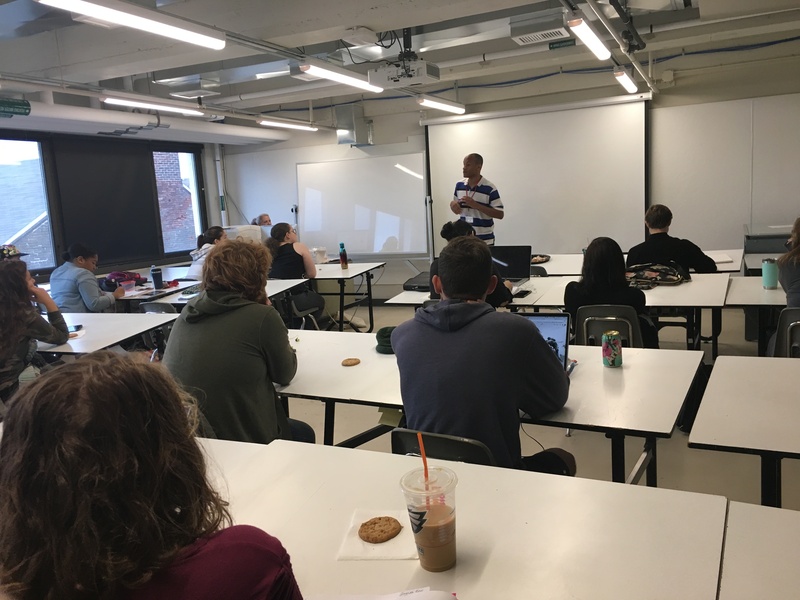 In the midst of the midterm elections and the ongoing change of political and social statures students wanted to voice their concerns. Cole held a unique forum in which all had the opportunity to speak and counter discuss the various topics at hand; including racism, sexism, classism, and the social constructions of difference. Students had the ability to talk about the impacts of local government decisions such as voting and knowing who and why you are voting for them. Talking with your neighbors, and volunteering with and for the community can help you to understand why the policies are being made and how it will impact the people from local all the way to nation-wide.